Utah-based analytics and marketing giant OBSERVEPOINT knows how to make convention attendees remember their brand! 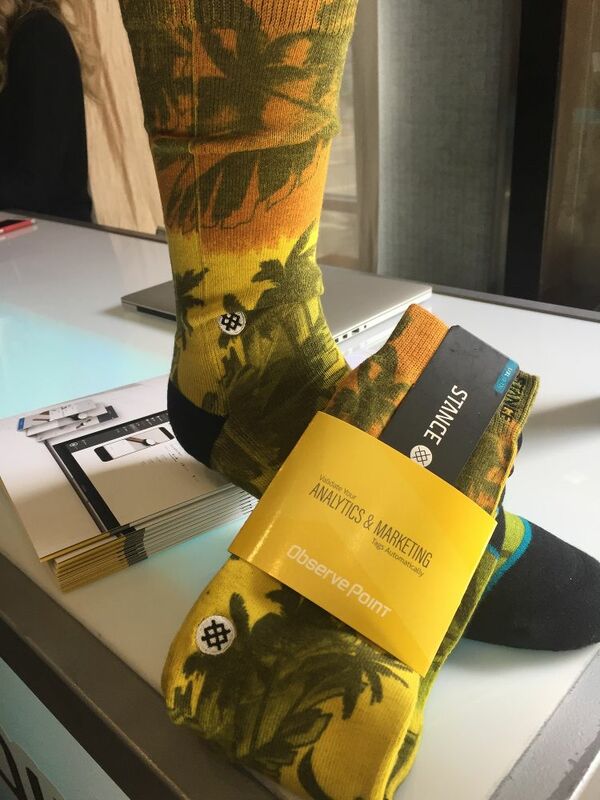 Observepoint gives their booth guests custom printed socks! 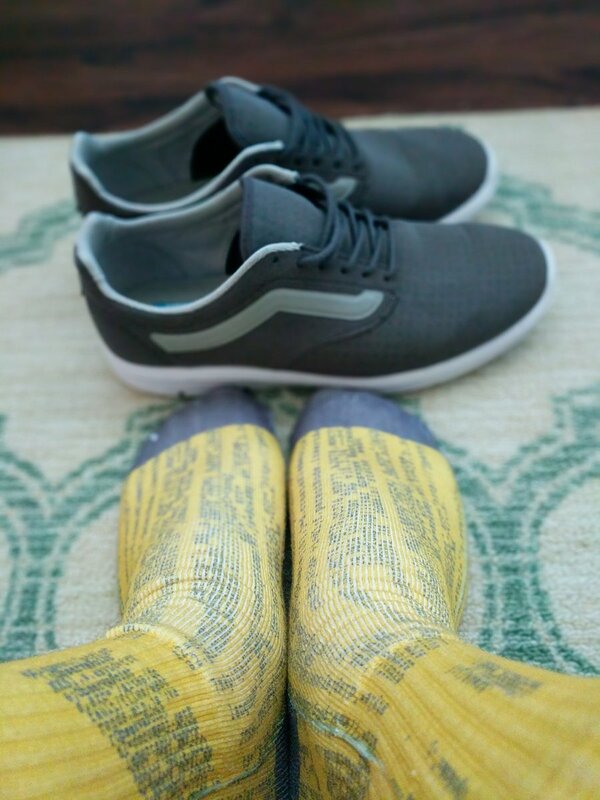 — that’s right– custom printed socks that you can wear, in a variety of dye sublimation printed designs — (instead of shoving logo-laden thumb drives into their visitors’ hands like every other booth does). 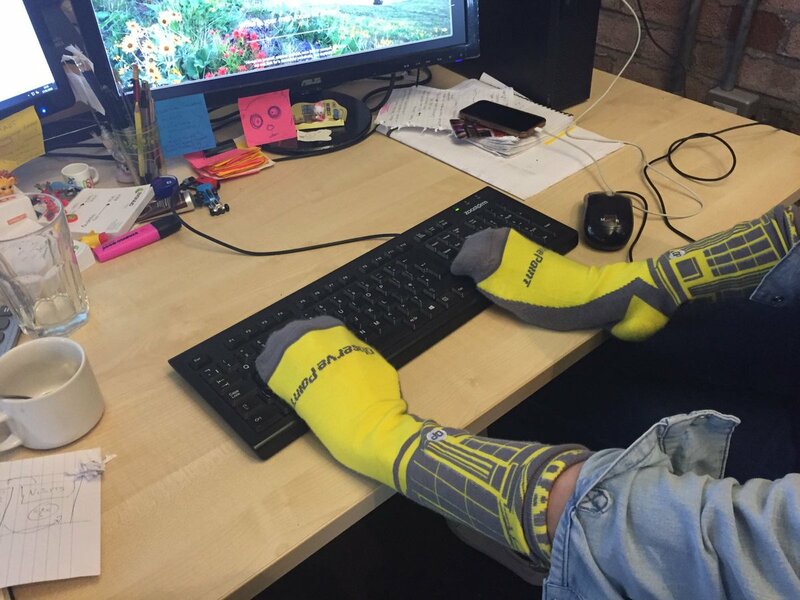 It’s a really ingenious marketing idea and was right up our alley as a design project. Our thanks to Observepoint Field Marketing Manager: Trachelle Tanner. Adobe Summit March 2018, Las Vegas, Nevada.